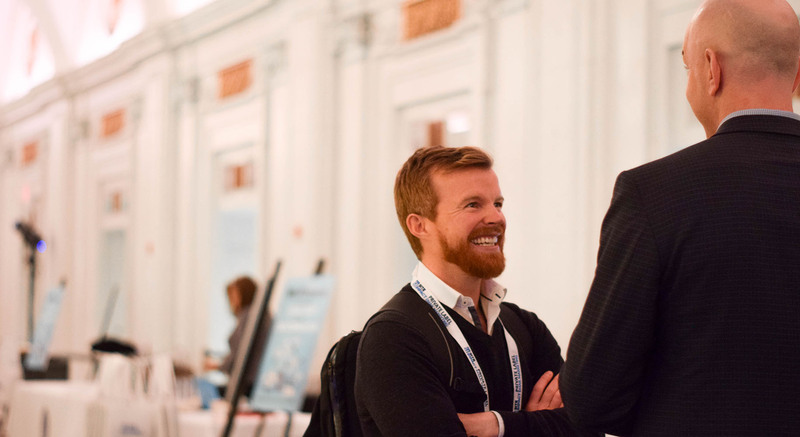 The 10th annual Local Online Advertising Conference (LOAC2019) took place in New York City on March 11 and 12. 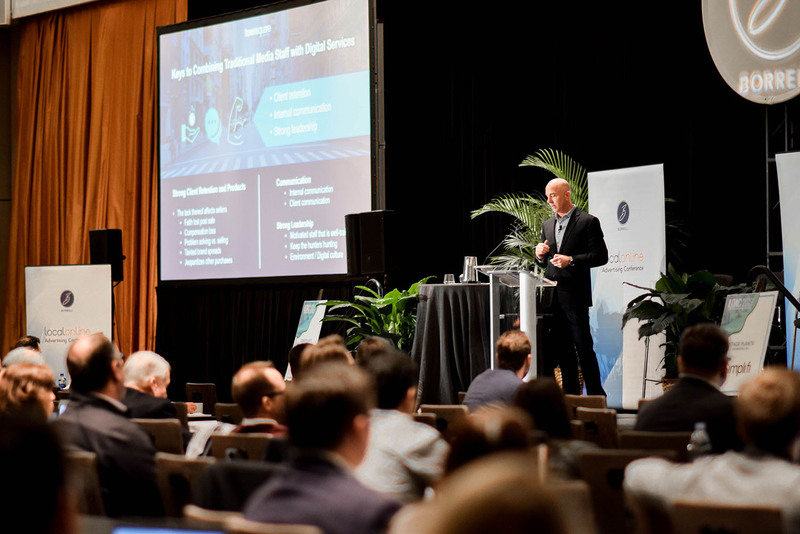 Our very own Tim Pirrone, President of Townsquare Interactive and Ignite Operations, was invited to speak by Gordon Borrell, a leading analyst of the media industry. 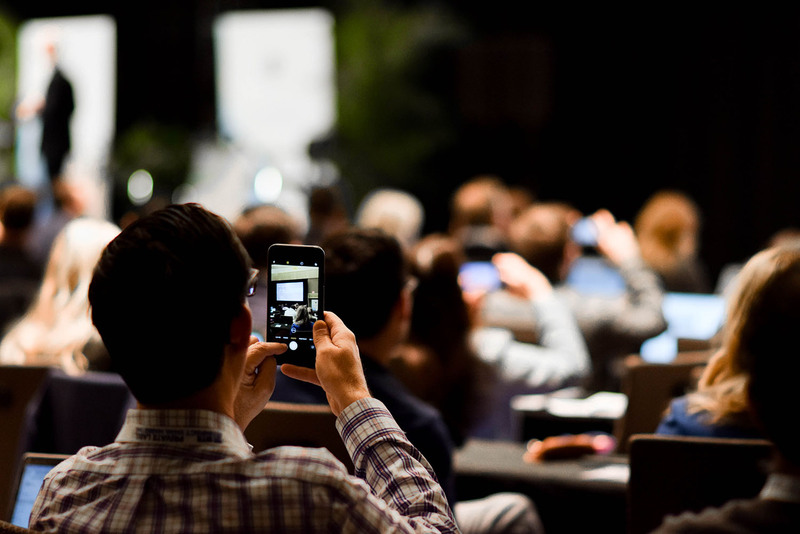 LOAC2019 was a whos-who of the digital media world and featured speakers from Facebook, Google, Waze, Pandora and other digital powerhouses. To be included in the conference was a huge honor and speaks to the impact Townsquare Interactive is having on the digital space. But it makes sense – Gordon Borrell himself has spoken about Townsquare’s adept use of both traditional and digital media to create a symbiotic relationship that’s driving growth. It’s no secret digital is the new normal. 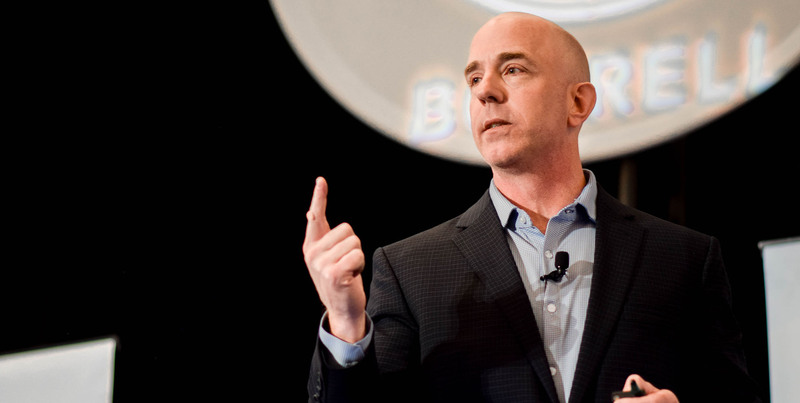 Tim’s presentation, Radio’s Most Aggressive Approach to Digital, covered how Townsquare captures a dominant share of the addressable digital advertising in many of its markets, beating out most competitors. Like Tim says, “It’s no secret digital is the new normal.” As the head of two of Townsquare’s fastest growing divisions, Tim spoke about how Townsquare got started, the beneficial relationship between traditional and digital advertising, some of the challenges we’ve faced and overcome and what’s in store for Townsquare in the future. While those elements are important for any company to incorporate, they’re essential for Townsquare’s unique circumstances. While traditional and digital media are two sides of the same coin, it takes a coordinated effort to ensure the two mediums complement each other and foster sustained growth. Townsquare Radio is the heartbeat of what we do. To learn more about Townsquare Interactive’s roots in radio and how the overlap between traditional and digital media continues to help us grow, check out our blog post here.